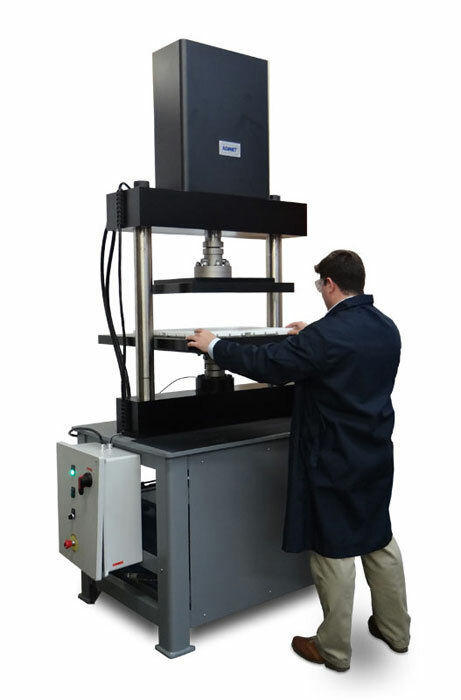 Lifecycle testing of robust components and assemblies is crucial for many manufacturers, especially in the automobile and aerospace industries. 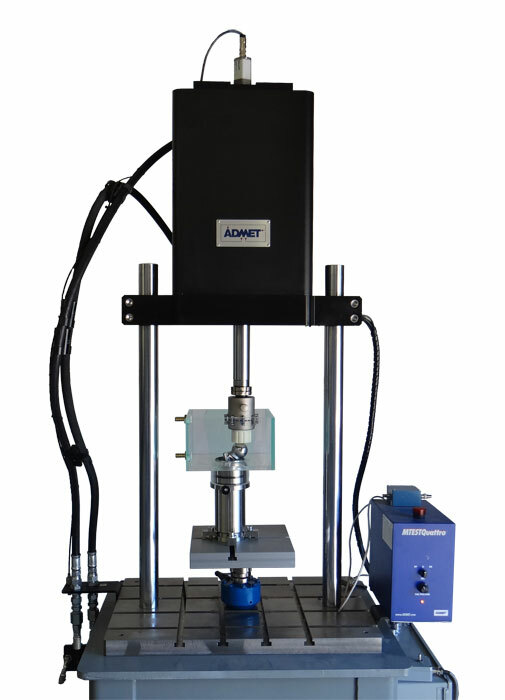 ADMET’s eXpert 1900 series servohydraulic fatigue testing machines allow these manufacturers to better understand and quantify the fatigue life (also called endurance life) for their materials, parts, or assemblies. 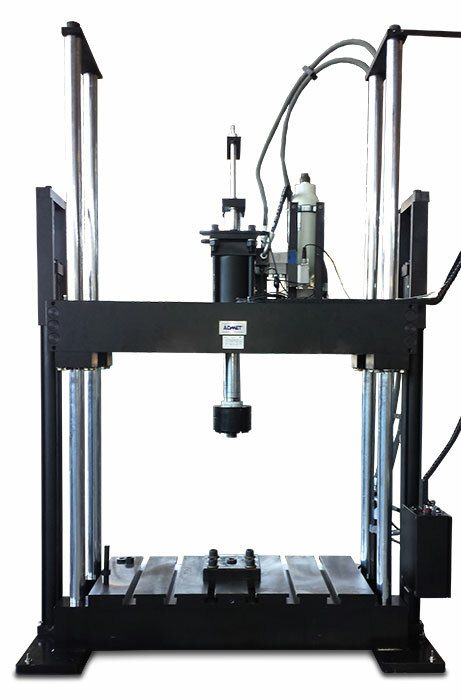 Designed for testing rigid materials like metals, composites, and plastics, an eXpert 1900 testing system with a DC1x or MTESTQuattro controller can help engineers and testing technicians generate r-N or S-N curves. These curves plot the number of cycles until failure for a particular part based on a range of strain amplitudes (r-N curve) or stress amplitudes (S-N curve). MTESTQuattro can be programmed to generate sine, square and triangular waveforms. 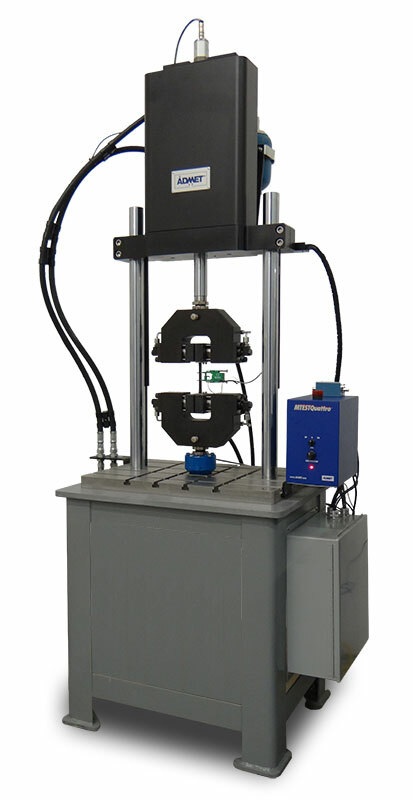 Users can manually adjust control gains and end point values on the fly or activate amplitude control so that the controller automatically adjusts the end point values to ensure that the dynamic fatigue testing systems desired targets are met. 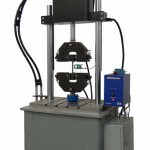 The DC1x controller is an ideal, cost-effective solution for basic cyclic fatigue testing applications. 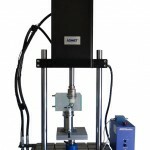 It is compatible with all ADMET servo-hydraulic and electro-mechanical dynamic test systems and can also be retrofitted to a wide variety of testing systems from other providers. It provides basic sine, square and triangle waveforms. 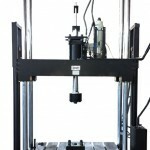 Hydraulic Power Unit – sized specific to your testing application based on load, displacement, testing frequency, etc. 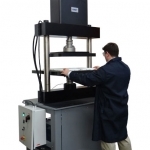 Have a quick question about high frequency fatigue testing?